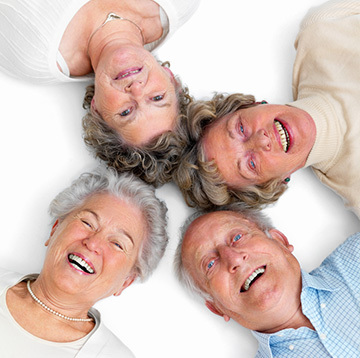 As our community grows, we see more and more confusion about hearing loss, tinnitus and hearing aids. The confusion within our community is exactly why we choose to open our doors, offering an honest, fact-based approach to hearing healthcare. We have a strong desire to make meaningful connections with our patients, allowing us to improve their overall quality of life - not just sell hearing aids. Advantage Audiology & Hearing Healthcare is committed to improving the everyday lives of our hard-of-hearing patients and their families. We promise to take the time to understand your hearing strengths and weaknesses in order to determine the most appropriate course of action for your hearing needs. 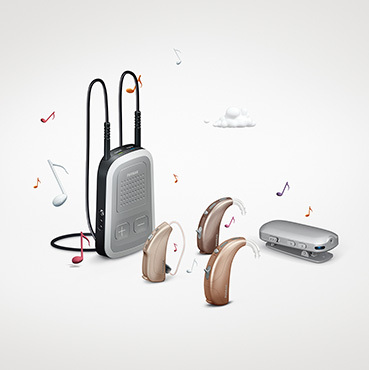 We carry a full selection of hearing aids and assistive devices, including new, cosmetically appealing styles and digital models with advanced features. Our focus on customer service and thorough testing procedures ensure that you will receive the highest level of hearing healthcare. In order to better serve you, appointments are REQUIRED. Please call if these hours do not meet your needs as appointments can be scheduled to better fit your schedule.